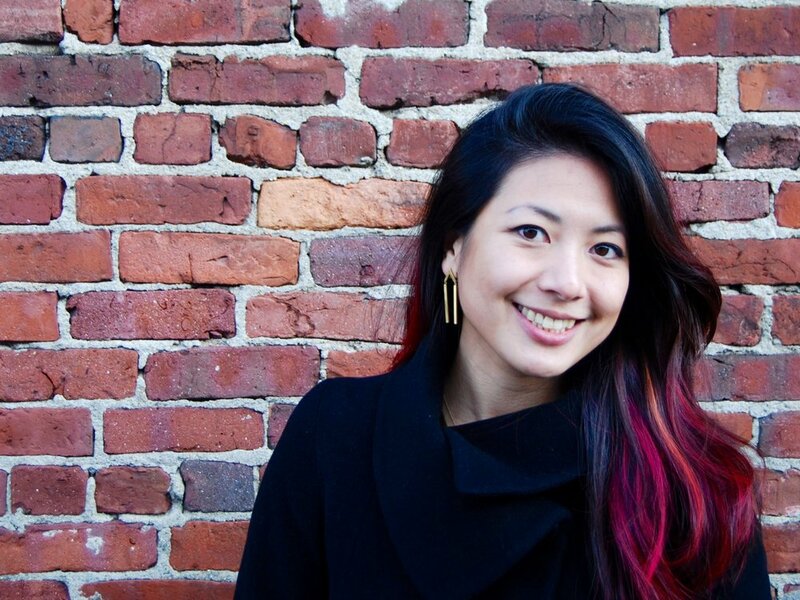 Born and raised in Queens, NY, Jessica Fei is a teaching artist and educational researcher whose joy lies in working with young people, building community, and imagining the future through art. In her exploration of the intersections of research and art, Jessica has completed documentary photography projects in Cuba, Mexico, and China. Her artwork has appeared in online publications including The New York Times Lens Blog, and been exhibited in galleries in New Haven and New York City. As an educator, Jessica has over a decade of professional experience in urban public schools, arts agencies, and nonprofits. In recent years, she has led public art and performance projects with high school students, supported undergraduates and graduate students in programs related to race and identity, developed an online storytelling community for youth in different countries, published toolkits and articles for school- and community-based educators, and presented her research at national conferences. In addition, she serves on the Board of Directors of the MassLEAP Collective, a youth poetry and social justice organization based in the Boston area. Jessica holds a B.A. in Literature, Ethnicity, and Migration from Yale University and an Ed.M. in Human Development and Psychology from Harvard University, where she is currently working towards her doctorate in Culture, Communities, and Education. A Harvard Presidential Scholar and a New Civics Early Career Scholar, Jessica is passionate about partnering with youth towards their visions for a more just world.